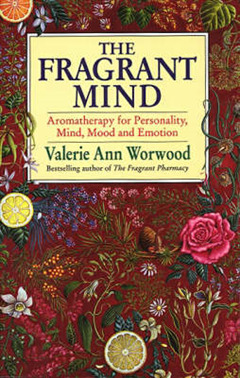 Valerie Ann Worwood's The Fragrant Pharmacy has become the classic encyclopaedia of aromatherapy and essential oils. 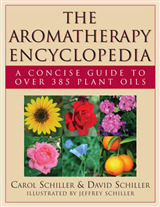 Now, in this companion volume, The Fragrant Mind, she paves a unique new way for aromatherapy, concentrating on the emotional, psychological and mood-changing effects of nature's essential oils. The Fragrant Mind falls into three parts. 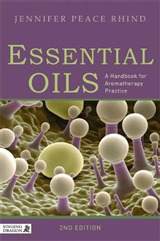 Part One presents a fascinating background to the subject, and explains how essential oils work on the brain. 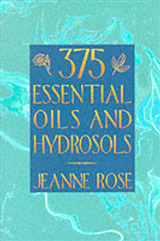 Part Two explains how essential oils can enhance emotional well-being and promote positive feelings, and includes a practical A-Z section which advises on a wide range of emotional problems, from stress and depression to moodiness and insomnia. Part Three introduces a whole new concept in aromatherapy - personality enhancement - and explains the particular characteristics of individual essential oils and how they can be matched to human personality types. You can find out, for example, whether you are a Floral, Herbie, Rootie, Woodie, Fruitie or Seedie type, and create your own tailor-made personality blends. 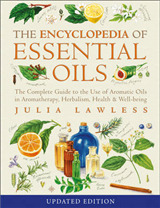 Encyclopaedic in scope, and based on the most up-to-date research, The Fragrant Mind offers a wealth of information in an easy, accessible style, and shows the way in which essential oils can influence our minds and emotions.